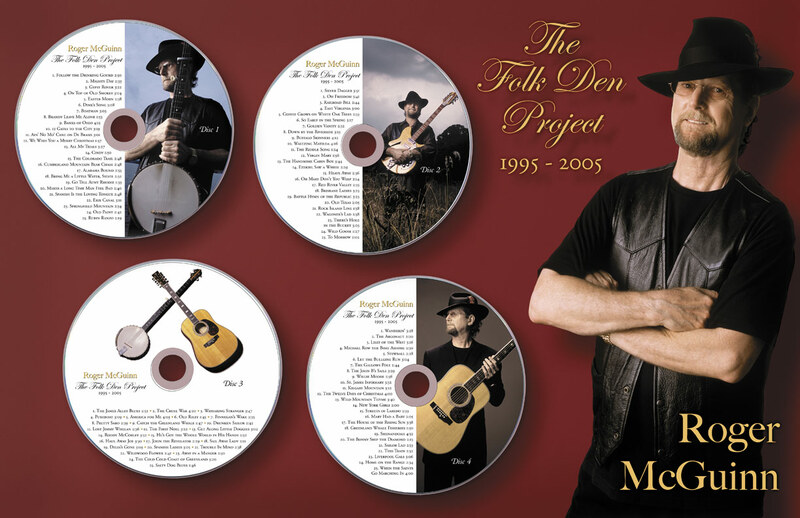 In November of 1995 I began a project for the preservation of the music I love, Folk Music. Each month I would record a song, print the lyrics and chords, add a personal note and put it on my web site, mcguinn.com. I wanted everyone to have the opportunity to learn the songs and to be able to sing them with their families and friends, so downloads were offered free of charge. The original recordings were 11 KHz 8-bit . monophonic WAV files, far below CD quality. I have re-recorded those songs in 24-bit 44.1 KHz Stereo. To commemorate the 10 year anniversary of the FOLK DEN, this compilation contains 100 of my favorite songs from the project with many of the original notes.